Shaver Shop was founded by Gary and Mary Tyquin in 1986. The first Shaver Shop store was established on Lonsdale street, Melbourne CBD, which still operates successfully today. Over 120 Stores and Growing! 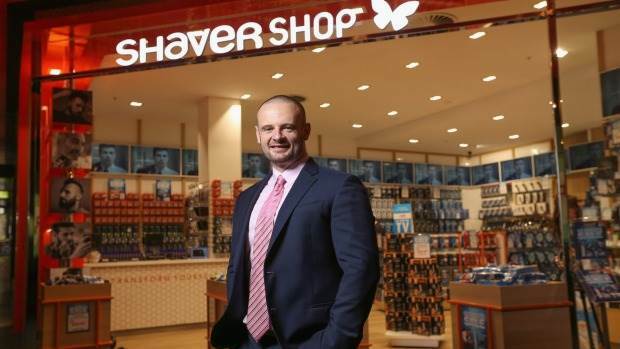 There are currently over 120 Shaver Shop stores across Australia and New Zealand. Shaver Shop offers customers a wide range of quality brands, at competitive prices, supported by excellent staff product knowledge. The Company’s specialist knowledge and strong track record in the personal grooming segment enables it to negotiate exclusive products with suppliers. 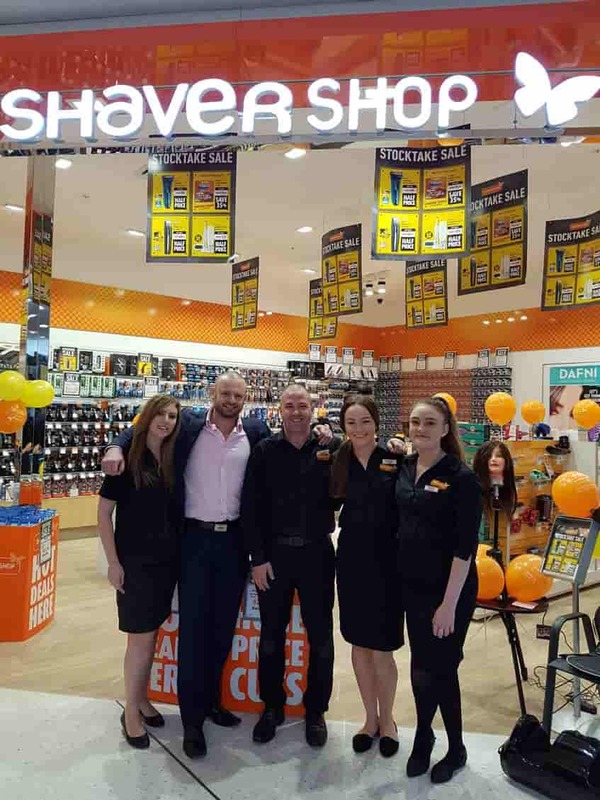 Shaver Shop staff and franchise owners have been servicing the wants and needs of customers for 30 years. 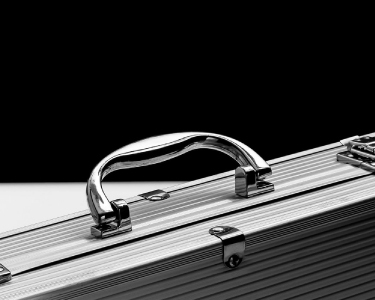 We have built up a business that is passionate about providing customers with the right advice for their individual needs (at the right price!). We offer the same level of excellence in customer service to both our online customers and our traditional “bricks and mortar” shoppers. That is why when shopping with Shaver Shop, whether in store or online, you can expect the very best in customer service.